It has been a while that I have been looking for the ultimate shoes that could be worn for an upbeat dinner party or a night out in town. Somewhere were you really want to stand out but in a subtle way, well this is how I would do it! With my obsession with shoes! Well here are two options a Giuseppe Zanotti and a Christian Louboutin. I would take the Zanotti any day! 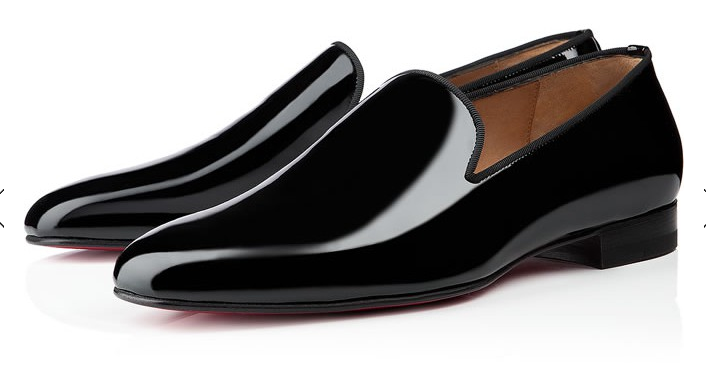 But I believe the Louboutin can be worn more easily therefore, it can be worn more. 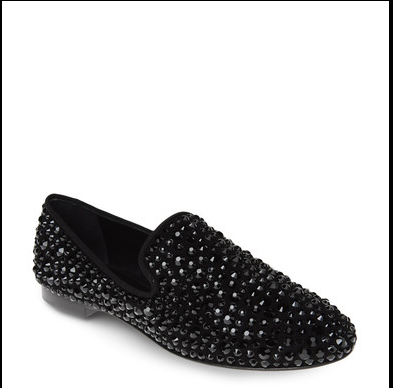 But the Zanotti shoes are a statement! !